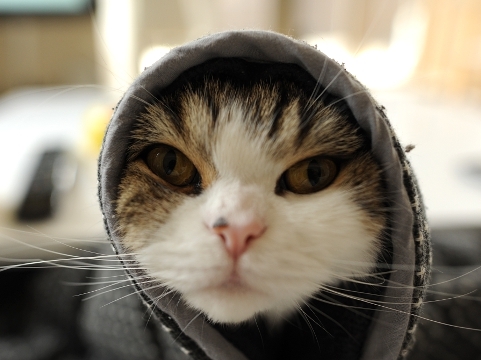 I got a question whether Maru gained weight. However, his weight does not change. Temperature is very low recently. And, for necessity of the economy in power consumption, I do not use the heater. Therefore, his winter fur increased again.